Apple flowers, petals and leaves in watercolor style on white background. Seamless pattern, Art watercolor illustration. Seamless texture with a plant ornament silhouette outline colors. The logo is an abstract image of a lotus flower. 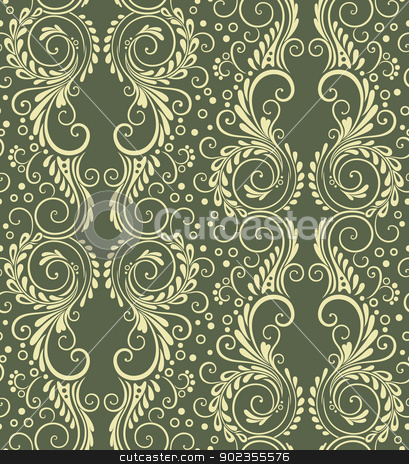 Abstract decorative floral seamless background for wallpaper etc.